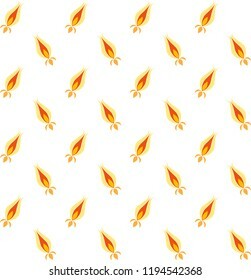 Kumiko design. 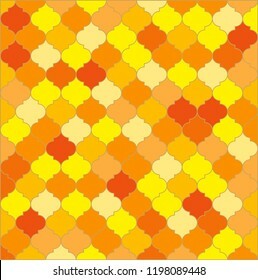 Wooden veneer patterns from Japan's decorative art are made up of hexagons. 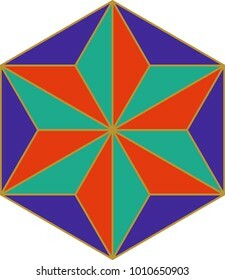 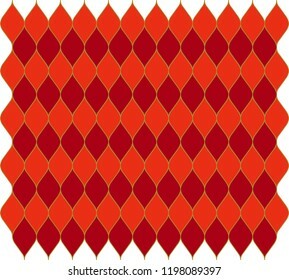 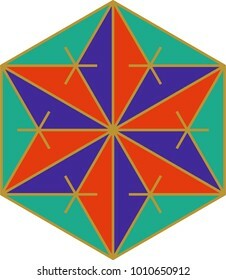 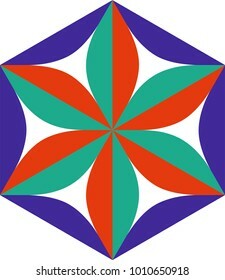 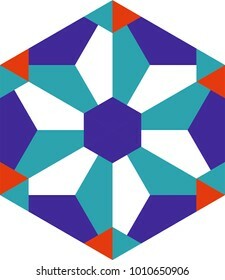 Colors are used to separate motifs. 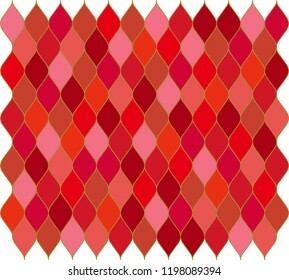 You can use whatever colors and contours you want. 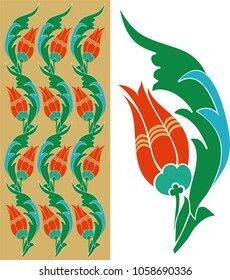 Tulip motifed table, frame, pattern piece. 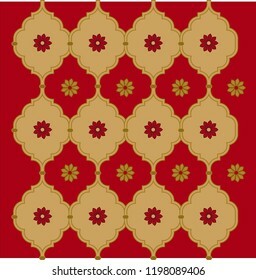 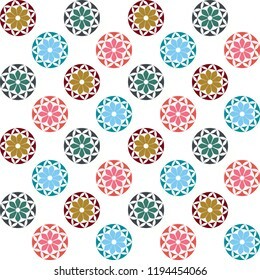 Ottoman pattern motifs are very similar to each other. 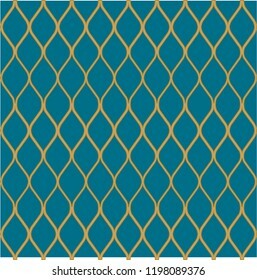 When the motif is arranged horizontally and vertically behind each other, a wonderful background is formed. 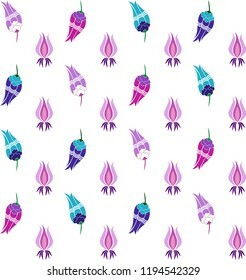 Tulip pattern. 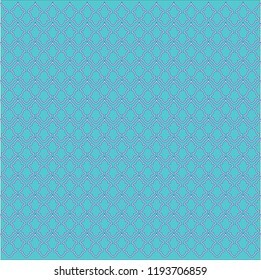 It can be used as wallpaper, gift or wrapping paper, notebook cover, background card for gift card, background print for table or poster. 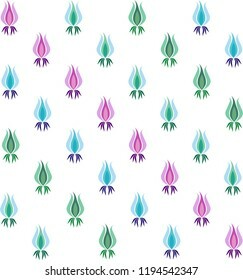 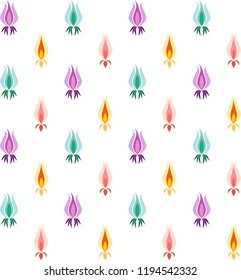 Tulips patterned continuous motif. Vector drawing. It can be used as web, wallpaper, gift or wrapping paper, notebook cover, background card for gift card, background print for table or poster. 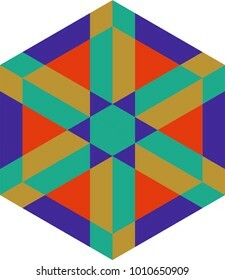 Geometric pattern. 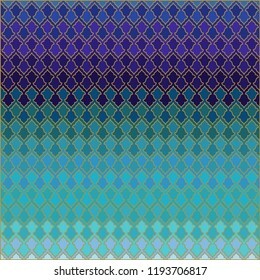 It can be used as wallpaper, gift or wrapping paper, notebook cover, background card for gift card, background print for table or poster. EvilEyes pattern. It can be used as wallpaper, gift or wrapping paper, notebook cover, background card for gift card, background print for table or poster. 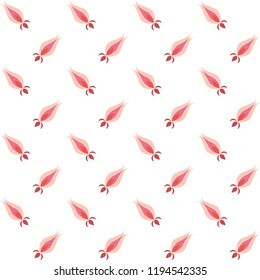 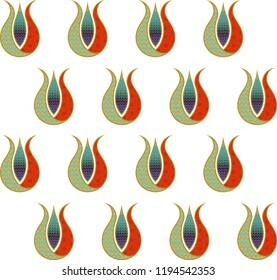 Tulip figure pattern. It can be used as wallpaper, gift or wrapping paper, notebook cover, background card for gift card, background print for table or poster. 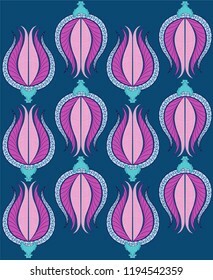 Fabric, textile design. 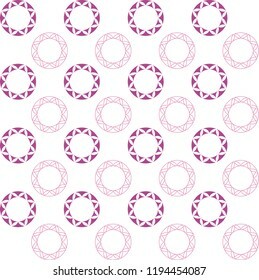 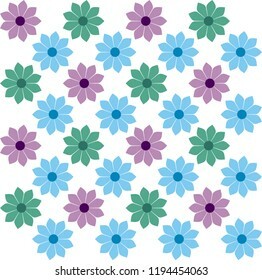 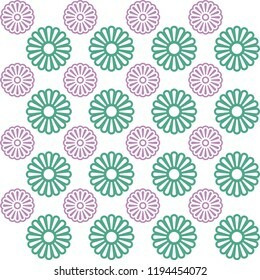 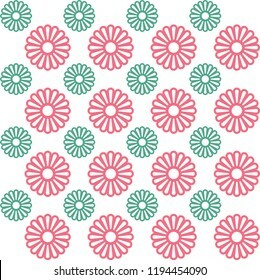 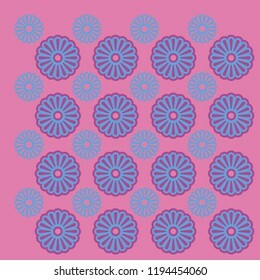 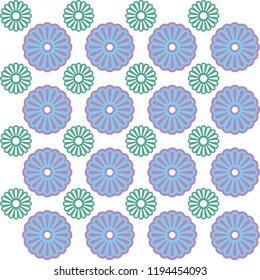 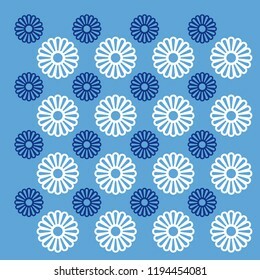 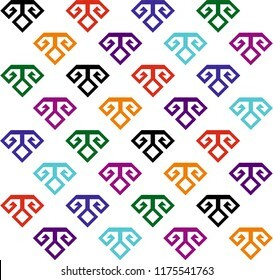 carnations figure pattern. 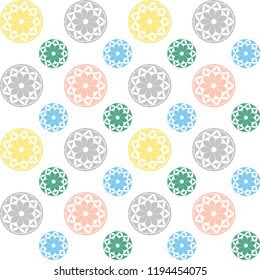 It can be used as wallpaper, gift or wrapping paper, notebook cover, background card for gift card, background print for table or poster. 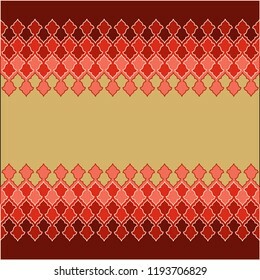 Fabric, textile design. 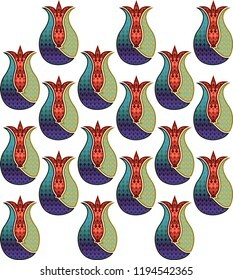 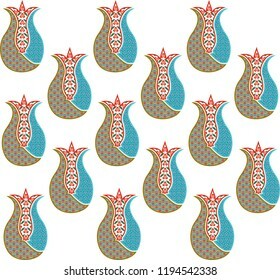 Ottoman tulip figure pattern. It can be used as wallpaper, gift or wrapping paper, notebook cover, background card for gift card, background print for table or poster. 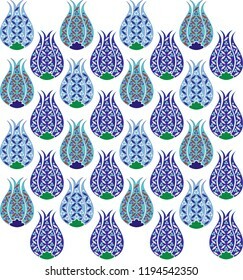 Fabric, textile design. 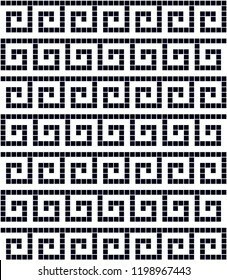 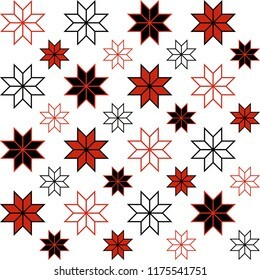 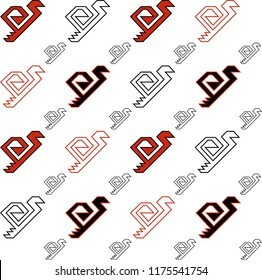 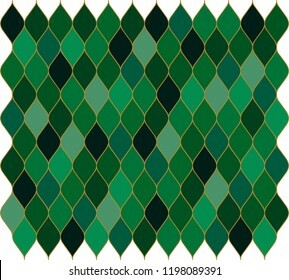 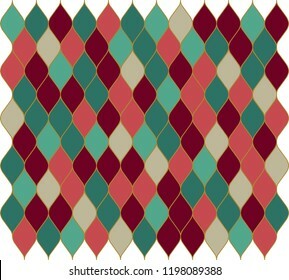 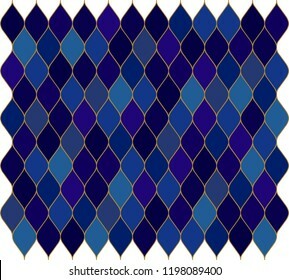 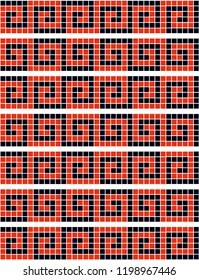 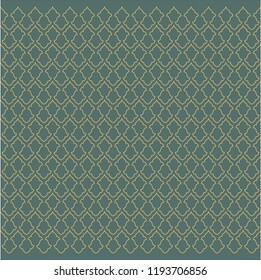 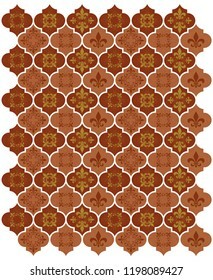 Tile patterned continuous motif. 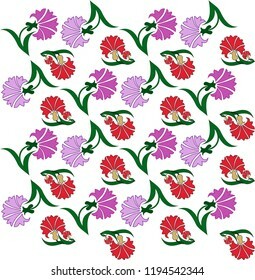 Vector drawing. 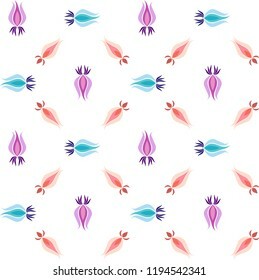 It can be used as web, wallpaper, gift or wrapping paper, notebook cover, background card for gift card, background print for table or poster. 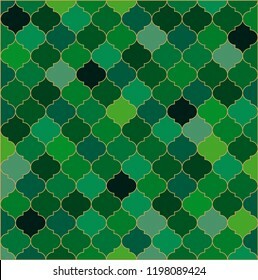 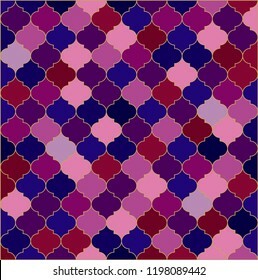 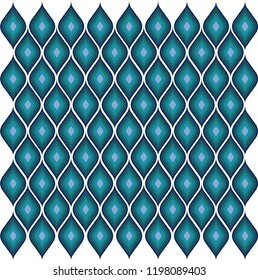 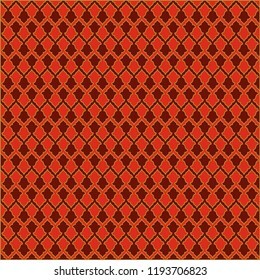 Turkish Mosque Wall Vector Seamless Pattern. 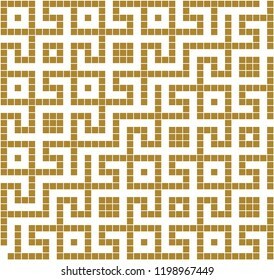 Islamic wall grid design of lantern shapes tiles. 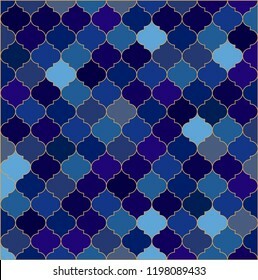 Ramadan mubarak muslim background. 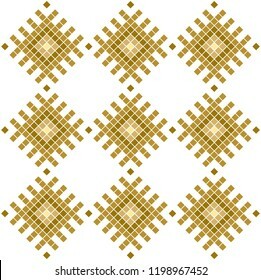 Traditional ramadan kareem mosque pattern with gold grid mosaic. 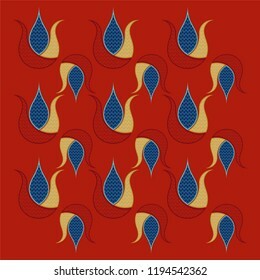 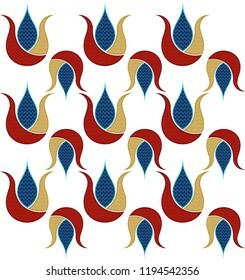 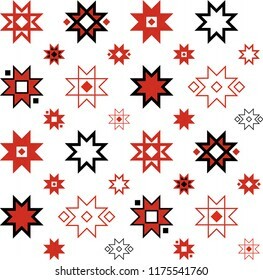 Turkish Ottoman Vector Seamless Pattern. 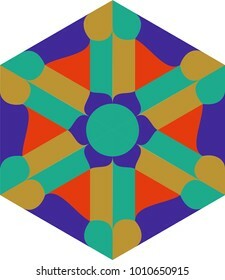 Vector drawing. 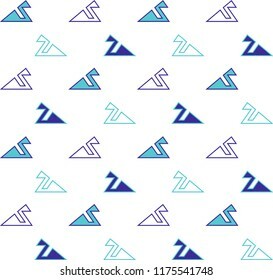 It can be used as web, wallpaper, gift or wrapping paper, notebook cover, background card for gift card, background print for table or poster. 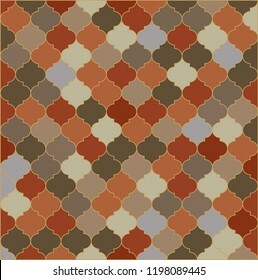 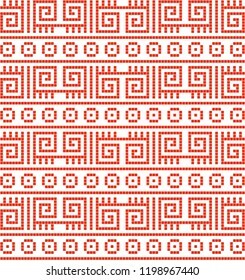 Continuous vector drawing with Anatolian rug and mosaic pattern. 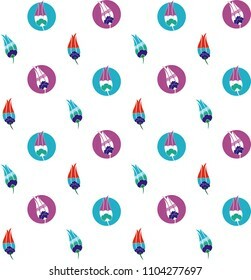 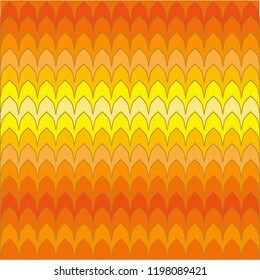 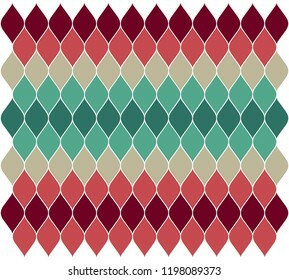 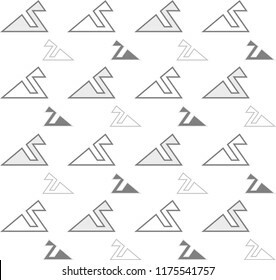 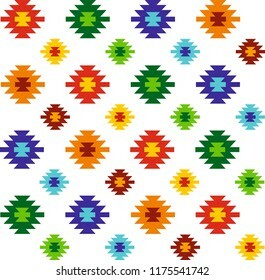 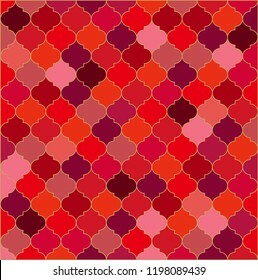 Abstract background, banner, wallpaper, wrapping paper, background, mosaic, fabric and textile pattern can be used.